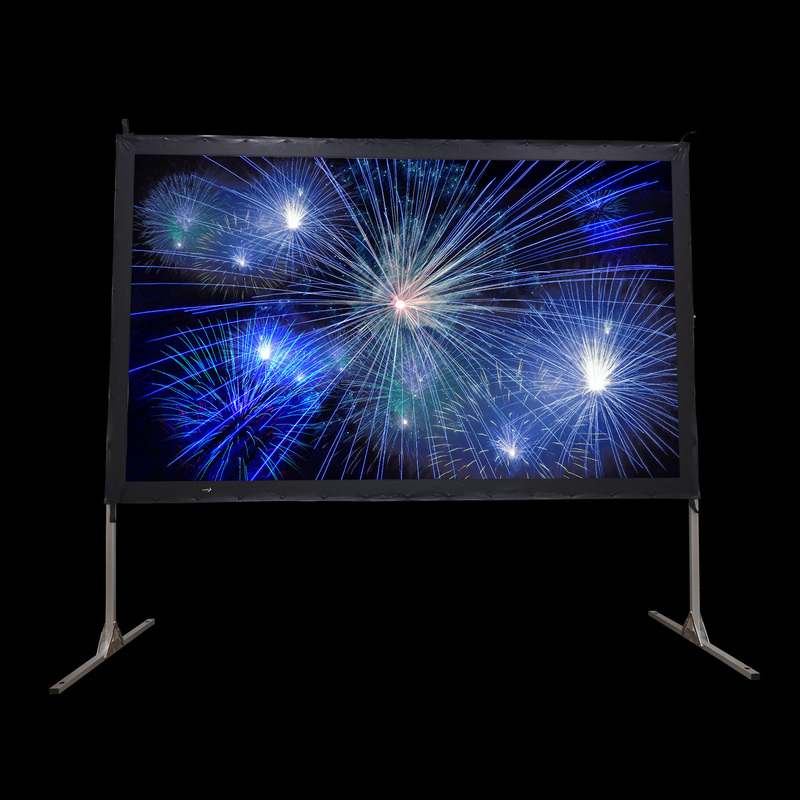 Light weight and portable, the Movie Master is perfect for presenters and backyard movie watchers alike. 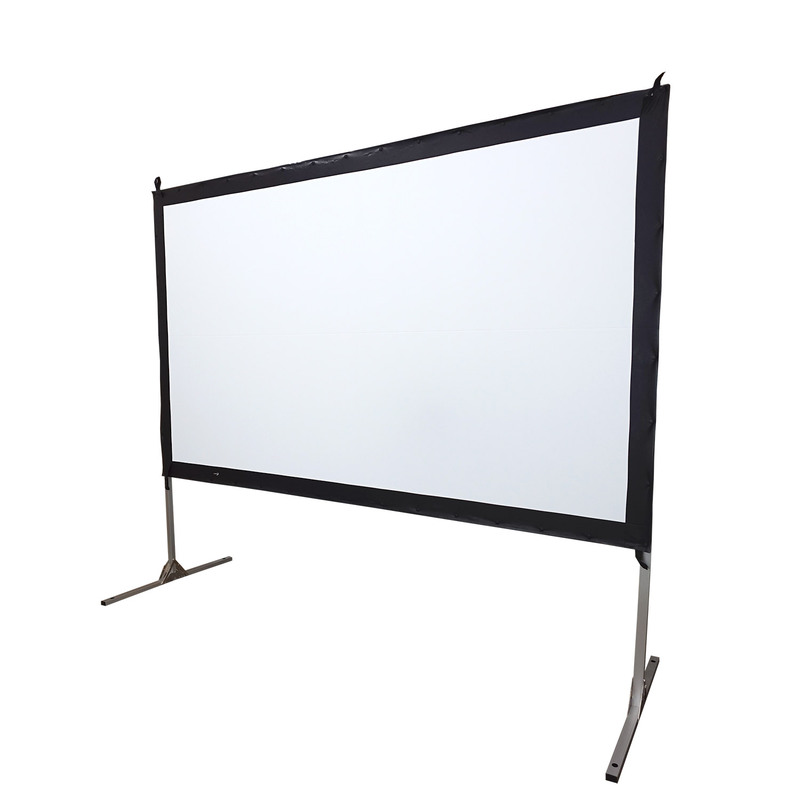 The Movie Master Screen is designed to withstand the rigors of set-up and tear down while retaining its excellent performance and finish for years to come. 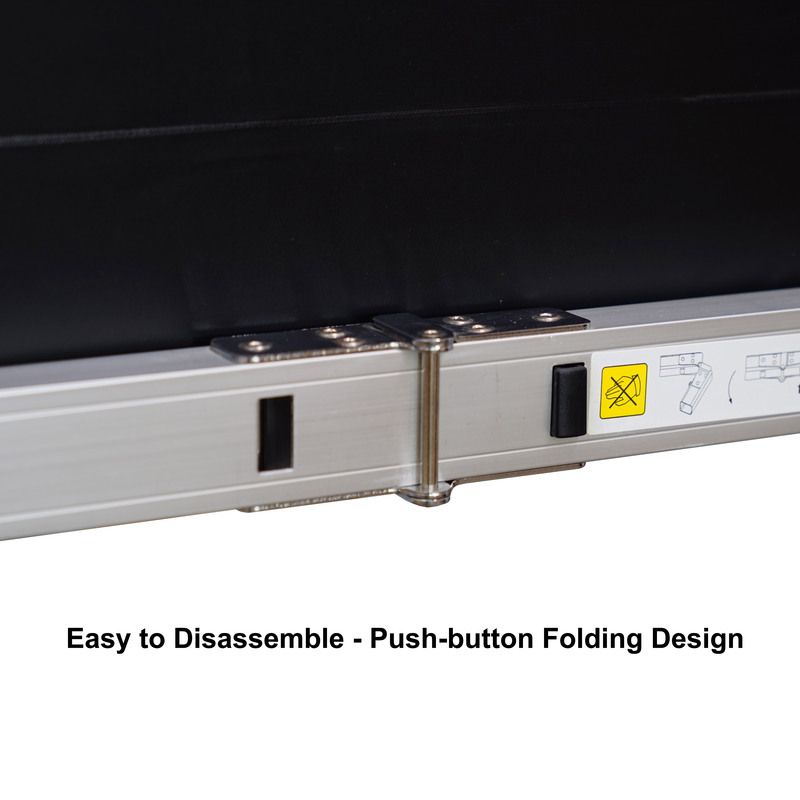 The Movie Master screen requires no tools for set up or teardown. 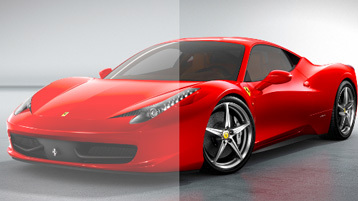 To use, simply snap the material to the frame. 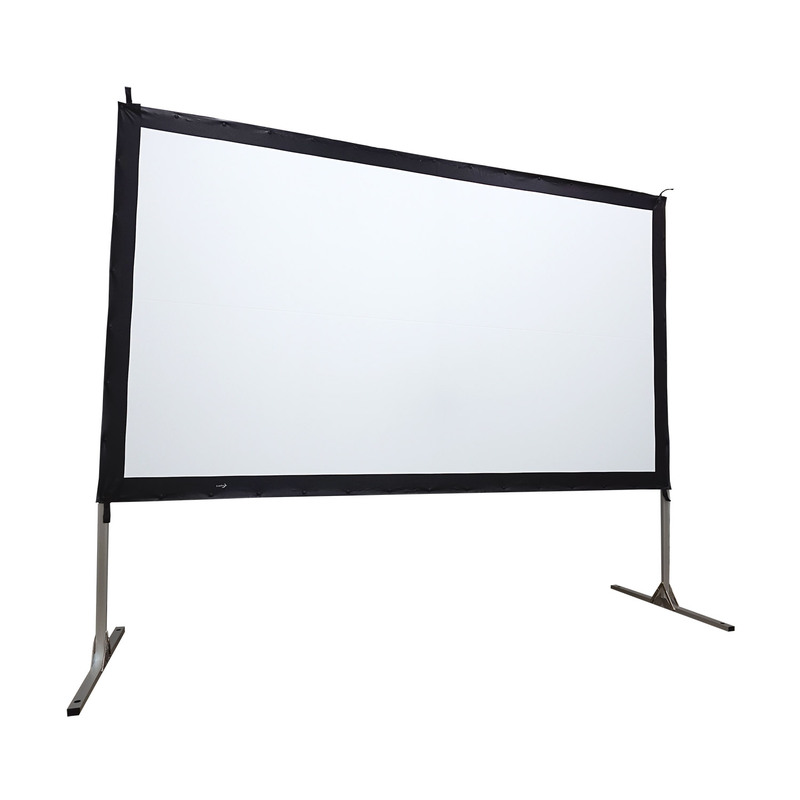 For outdoor set-up, the Movie Master Screen is equipped with staking holes, tent spikes and top anchoring eyelets. 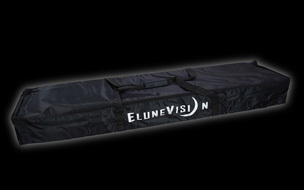 Transporting and storing your Movie Master screen is made easy with the supplied nylon carrying bag. 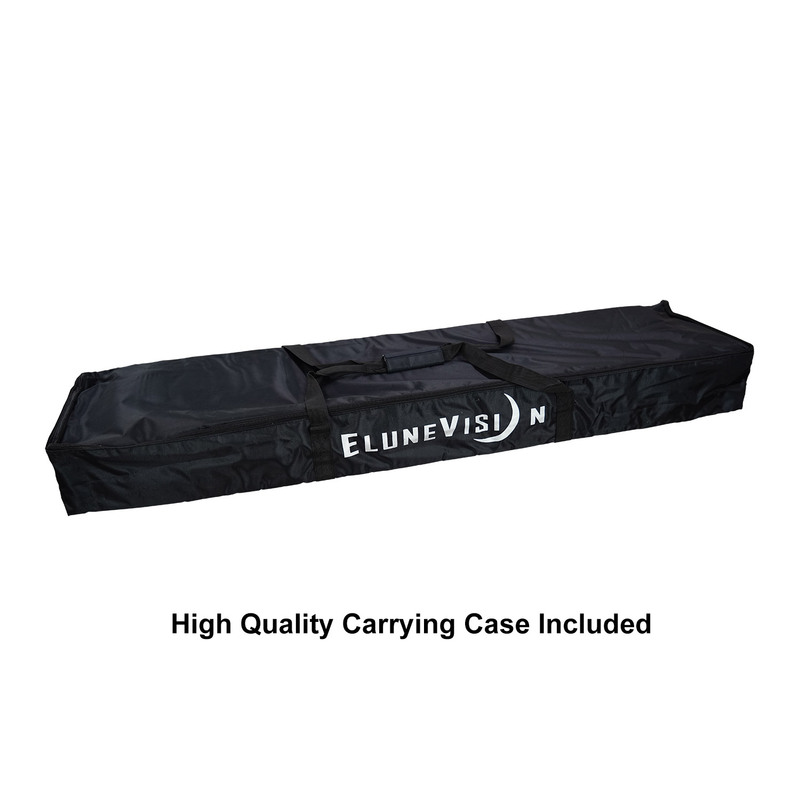 The frame, legs, screen and all accessories pack away neatly into this attractive nylon carry bag. 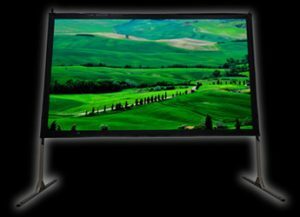 Screen Size: Select a size120"144"
Summer nights just got more exciting. 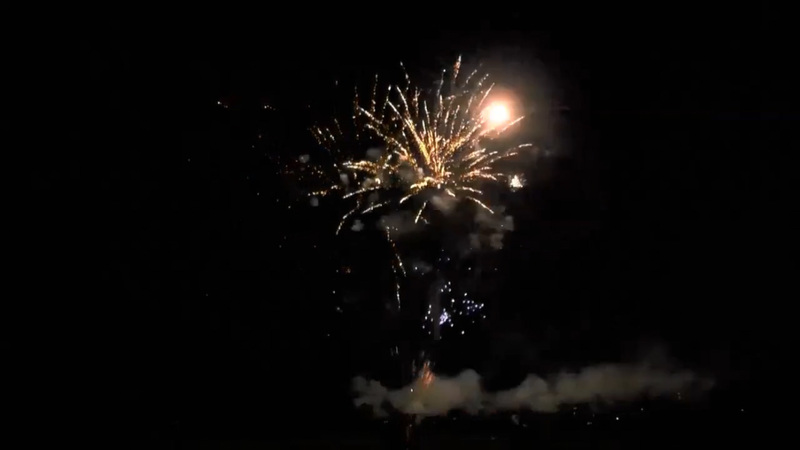 The Movie Master outdoors allows the whole family to enjoy classic movies under the stars for years to come. 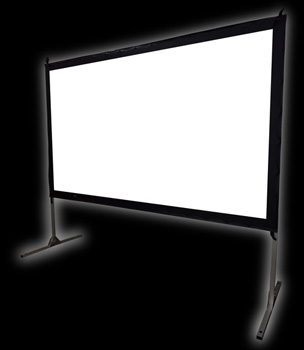 Designed to withstand constant use, the Movie Master is the punch your backyard needed. 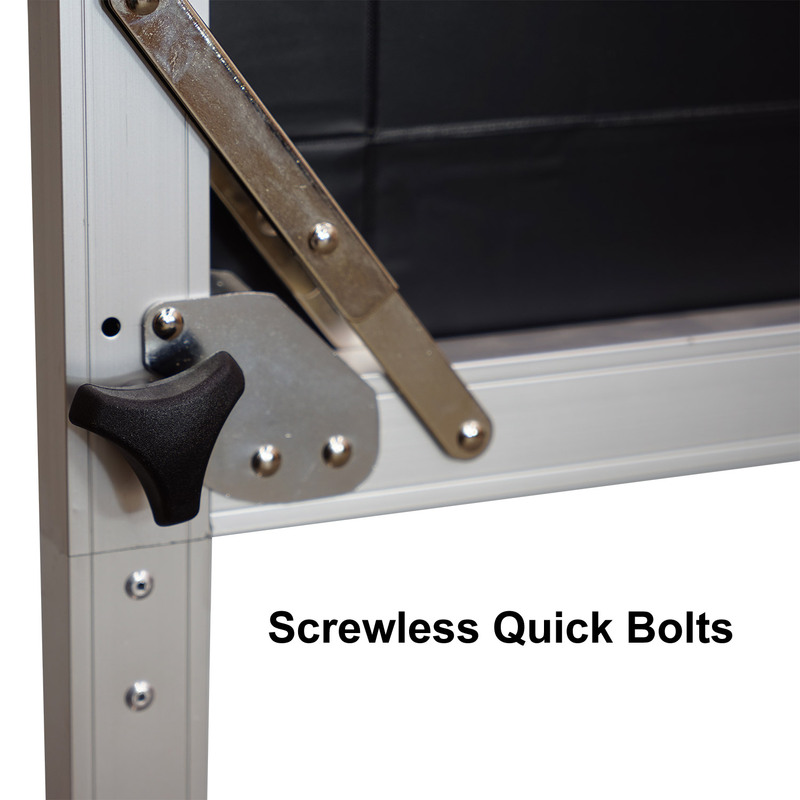 No tools needed for set up or teardown: just latch the frame and press play! 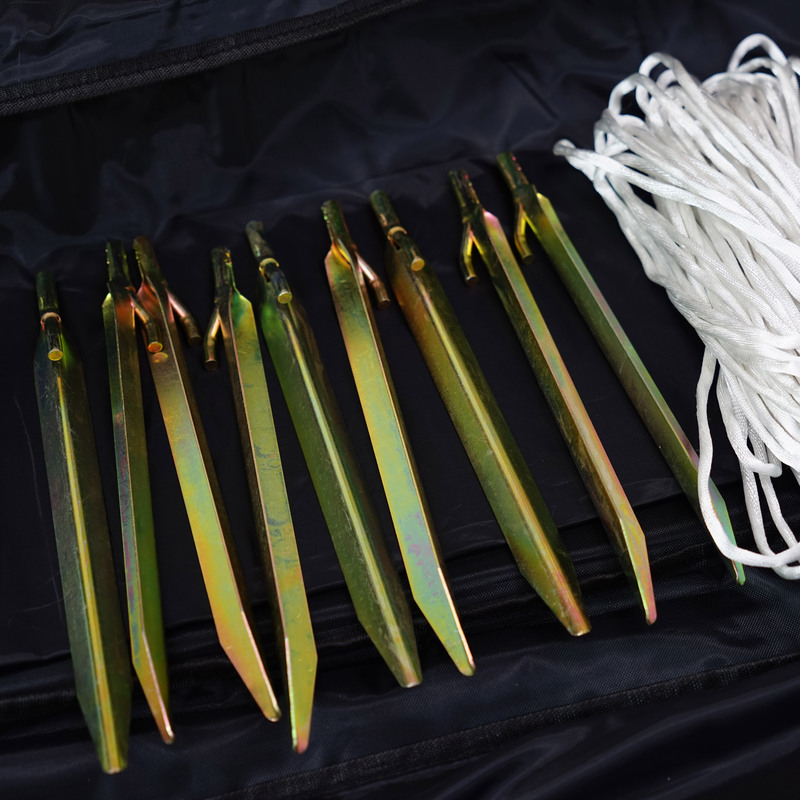 Nylon carrying case is included for easy storage and transportation.